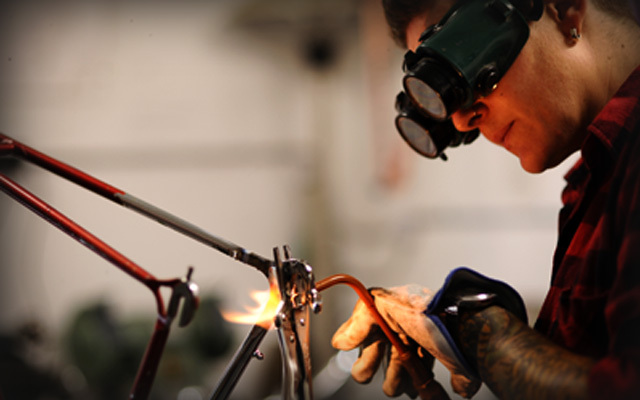 Pony bikes is set up for fabricating parts for bikes that are not commercially available. We work with OXY Acetylene and TIG. We can repair and modify frames. 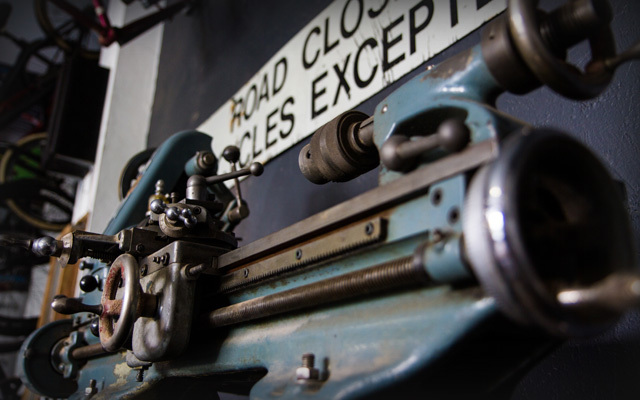 We custom build frames, racks or anything that involves metal being joined together. We are NOT working with Aluminium. We offer Powdercoat and Painting for frames and parts. Please note frames that are to be painted or powdercoated need to be stripped to frame and fork only. 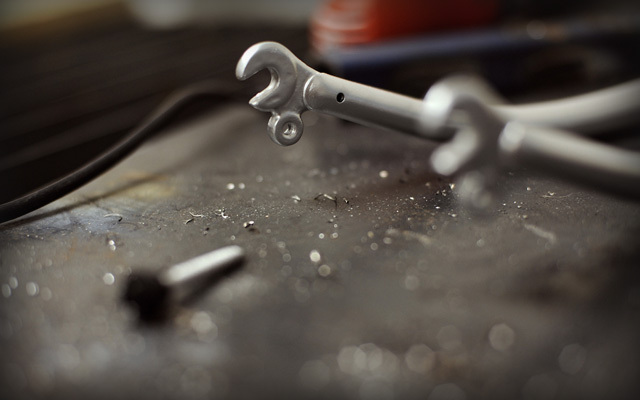 There is a labour charge to dis-assemble and re-assemble your bike if you can’t do it yourself. Powdercoat can only be one solid colour. 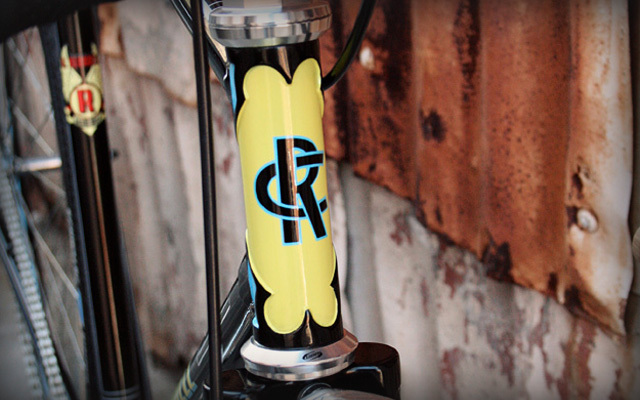 $240 frame and fork in basic colours – pearls, gloss and two part systems P.O.A. Paint is an option for all frames and is available in any colour that exists. Complex jobs, metallics and fluoros P.O.A. We can strip and high polish old tired looking parts. Hubs, Stems, Rims, Cranks, Handlebars, Brakes. In some cases parts may be too deteriorated to be polished, so all parts must be inspected before we give the go ahead.